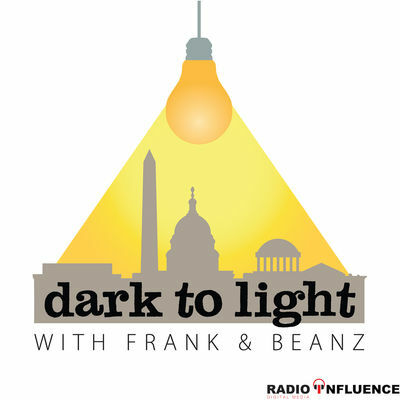 On today’s episode of “Dark to Light,” Frank and Beanz start off with a lighthearted conversation about the dating world today, and what the effect of app like “Tinder” are having on our interactions with one another. They share the story of Natasha Aponte, a women who tricked thousands of guys she met on Tinder into thinking they were on a dating competition. Next, it seems the democrats are “restructuring” their tactics before the midterms. How will that effect them if at all? Then, its straight into the hypocrisy of Michael Cohen and all surrounding the plea to a non-crime crime. How is Lanny Davis involved? How did they discover the money in the first place? What role did Robert Mueller play? Do these immunity agreements being thrown around like candy even MEAN anything? Finally, off we go with a deep dive into the Real Clear Investigations piece from Paul Sperry, which details a lot we knew (but didn’t have the detail on) surrounding the Mid Year Exam. Beanz goes into some details that Sperry may have missed. It’s all new this week on the “Dark to Light Podcast”! Good discussion. Paul confirmed details in our dive into the IG report and weiner laptop last month.